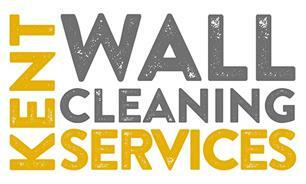 Kent Wall Cleaning Services - Cleaning Services based in Maidstone, Kent. We use a soft wash system to apply the chemicals to your walls, leaving them looking like new. We never use a pressure washer on your property. Click on the link to visit our website where you can see our gallery of work recently undertaken and read our reviews from real customers across the south east.